The advent of automated driving technology is poised to transform the trucking industry in the years and decades to come. However, many experts believe it is clear that autonomous trucks will not be ready to handle all driving tasks and conditions anytime soon. Instead, developers of this technology are working to build a future where drivers and automation work hand in hand to transport freight more safely and efficiently. Exactly how that combination of human labor and automated systems will take shape remains an open question, but a number of competing concepts have been proposed. Several technology firms and start-ups hope to introduce fully autonomous trucks in the near future by limiting the scope of where they can operate, leaving much of the work to drivers in conventional vehicles. Under the “transfer hub” model, for example, unmanned long-haul trucks would travel from exit to exit on freeways and swap trailers with trucks operated by local drivers at designated transfer stations. Other concepts include “teleoperation” of autonomous trucks with remote backup drivers, or piggybacking on truck platooning technology to create mixed convoys of piloted and autonomous vehicles. 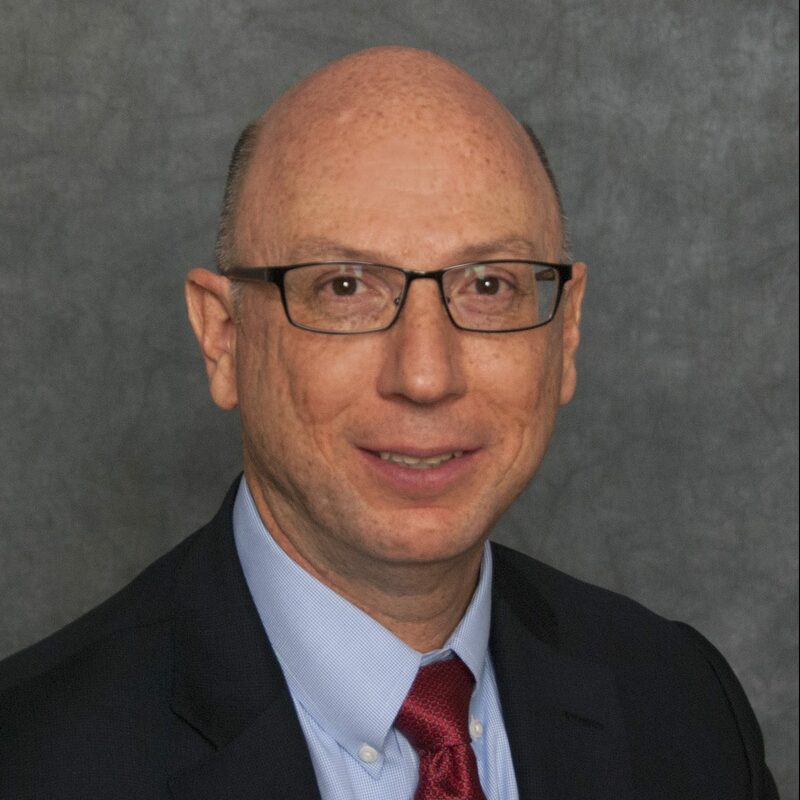 These business models could begin to address trucking’s persistent labor shortage and high driver turnover rates, but they also may require fleets to make changes to the structure of their operations. And developers would need to demonstrate a clear return on investment for fleets to adopt the technology, industry experts said. 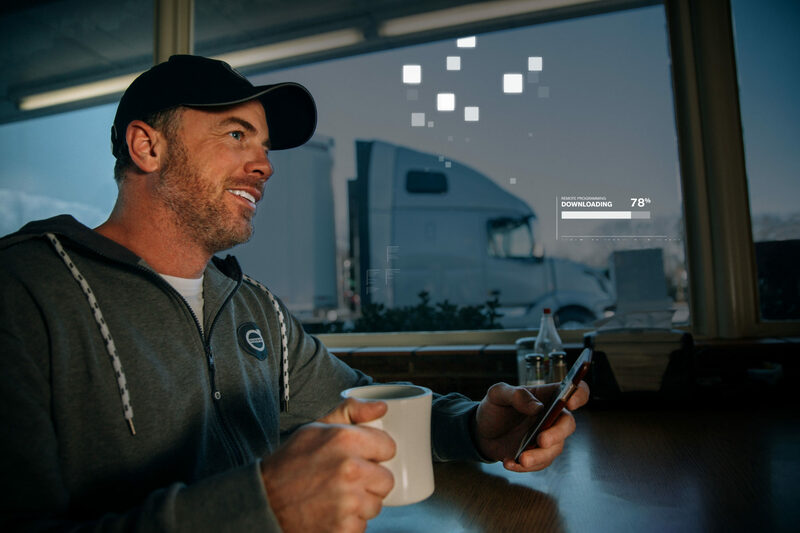 As companies pursue these various methods of deploying autonomous trucks, they are concentrating first on specific freight moves rather than attempting to automate all types of driving. A growing list of companies are developing automated driving systems for commercial trucks, including Alphabet Inc.’s Waymo division, formerly the Google self-driving car project. Waymo is now operating self-driving trucks in the Atlanta, Ga., area, hauling server equipment and other materials to data centers operated by sister company Google. Other players in the nascent self-driving truck industry include ride-hailing firm Uber Technologies Inc., as well as tech start-ups such as Embark, TuSimple and Starsky Robotics. 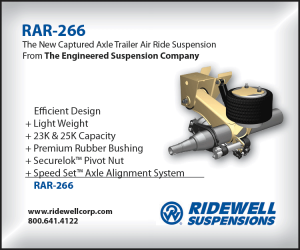 These firms have been testing on highways, but for now their trucks still have “safety drivers” behind the wheel as a backup. Meanwhile, truck manufacturers and braking system suppliers are exploring the potential of self-driving trucks, but in general, they are pursuing a more gradual pathway to automation. 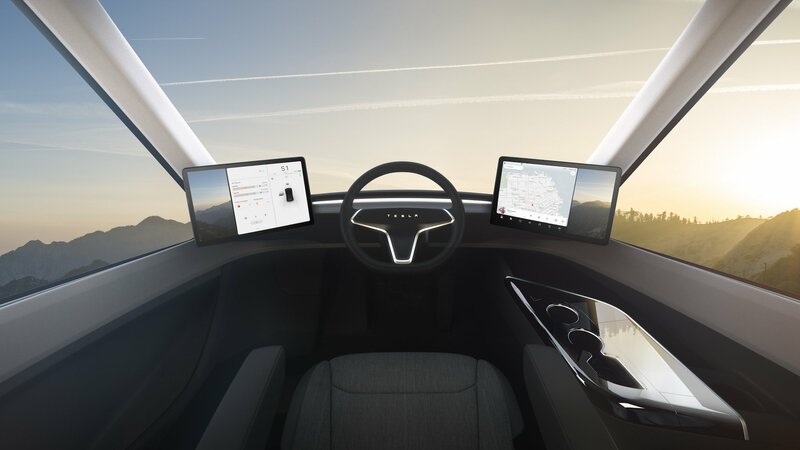 For these companies, the baseline for development is to build upon today’s active-safety technology by adding automated steering functionality and more advanced software and sensors that further support the driver. Over time, these advanced driver-assist technologies could eventually morph into highway “autopilot” systems, which may or may not rely on a human operator in the truck as a fallback. In the near term, private or restricted sites could provide early opportunities for the deployment of unmanned vehicles, which already are being used in the mining and agriculture industries in some countries. As automated driving technology advances, trucking companies are beginning to examine these possibilities. Bob Verret, chief information officer for Dupré Logistics, said the industry likely will move toward “hybrid” business models that incorporate both drivers and automation. 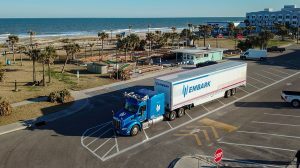 Verret predicted that truly autonomous trucks would be restricted to large freeways and would perhaps drop trailers at depot stations for drivers of conventional trucks to pick up. “It will help to ease the driver shortage, but we’re never going to eliminate the driver’s job as I see it today, at least not in my lifetime,” he said. 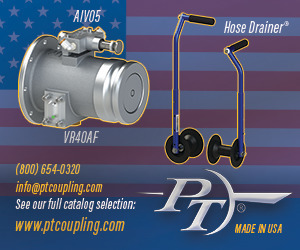 Some level of human labor may always be required for many tasks in the trucking industry. One example is the delivery of gasoline, a core service provided by Dupré Logistics. 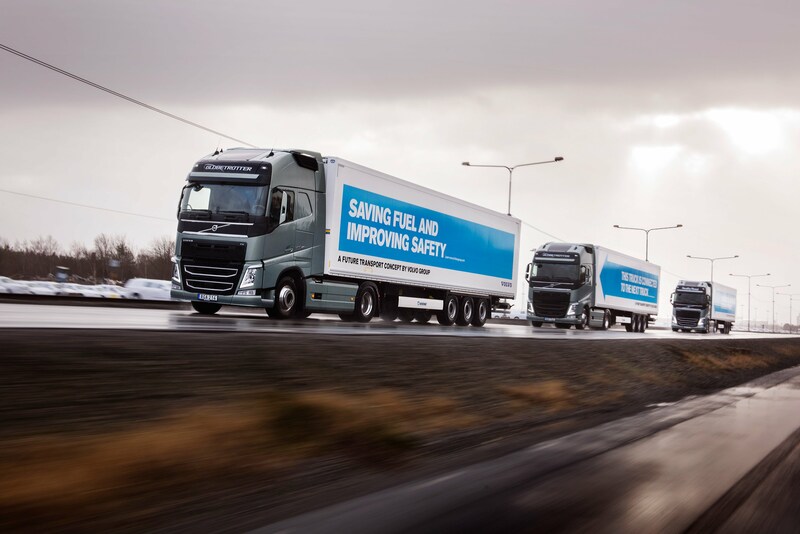 Even the technology developers that are working to enable fully autonomous trucks still see a definite need for drivers for many years to come. “This is something that is going to happen at a methodical cadence, not an instant rush,” said Alex Rodrigues, chief executive of self-driving truck start-up Embark. 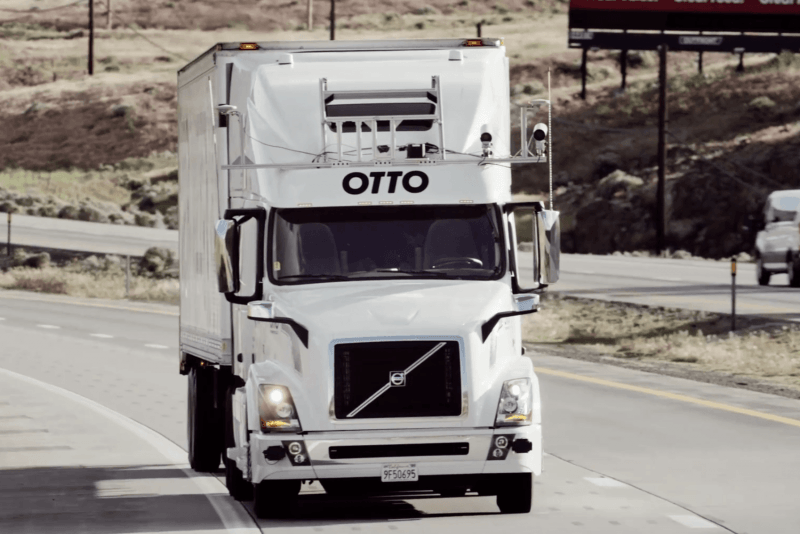 The company aims to refine its technology to the point where autonomous trucks can operate on freeways with no one on board as part of a transfer-hub arrangement. 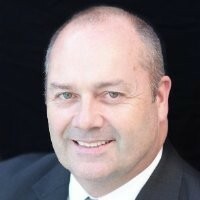 Even so, Rodrigues said he believes that younger truck drivers won’t have a hard time finding work later in their careers given the existing driver shortage, the large number of workers retiring from the profession and the fact that many trucking applications are not well-suited to automation. At the same time, automation could improve trucking efficiency, which would reduce transportation costs, therefore lowering the cost of goods and driving an increase in demand that will lead to more freight. On the other side of the Atlantic, Swedish start-up Einride plans to use remote drivers to deploy a different type of autonomous vehicle. Rather than outfitting traditional trucks with self-driving equipment, Einride is using unmanned cargo vehicles with no cab, pedals or steering wheel. These electric powered “T-pods” can carry up to 15 standard European pallets, are about 23 feet long and weigh 33,000 pounds at full capacity. Einride recently announced plans to deploy the first T-pod in the third quarter through a partnership with transportation firm DB Schenker. The vehicle will travel between two DB Schenker warehouses in Jönköping, Sweden. A portion of the route is on a public road, Einride said. “Electric and autonomous trucks are two key future technologies that will disrupt the global transport and logistics market. We are happy that we can test a combination of these two future technologies in cooperation with Einride at such an early stage,” said Ewald Kaiser, chief operating officer at DB Schenker. Einride also has plans to begin a separate deployment of T-pods in southern Sweden later this year through a partnership with supermarket chain Lidl. Meanwhile, the introduction of automated steering promises to take driver-assist technologies to the next level. 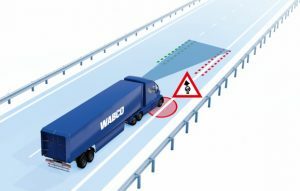 At the North American Commercial Vehicle Show, Wabco previewed its OnLane Assist product, a lane-keeping assist feature that will use automatic steering correction to nudge the truck back in its lane. “We think that’s the very logical and very effective next step,” said Jon Morrison, president of Wabco’s Americas business unit. When the manufacturer introduced its all-electric Tesla Semi in November, co-founder and chief executive Elon Musk announced the truck would come standard with “Enhanced Autopilot,” which will include automatic emergency braking, automatic lane keeping and lane-departure warnings. Musk said Tesla intends to begin production of the truck in 2019. While most of today’s development work is proceeding without the use of V2V, Morrison said connectivity will be important, longer term, for wide-scale deployment of autonomous vehicles. 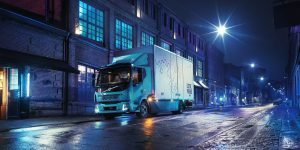 Volvo Trucks said it sees self-driving trucks becoming a reality in North America at some point in the future, probably starting in confined or private areas under controlled conditions. While the move toward fully automated vehicles represents part of the development, Volvo said it is focusing on a “stepwise approach” through implementing advanced driver-assistance technology to support the driver.